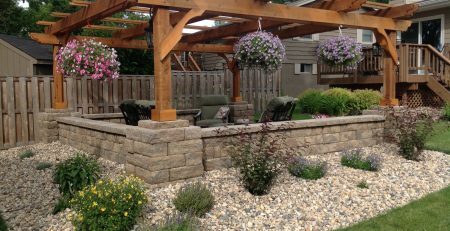 With summer right around the corner, plenty of people are looking for ways to update and upgrade their outdoor spaces that provide a little break from the sun. Our Arizona customer whose photo was chosen by our followers as our April customer of the month shows a fun and functional way to make better use of their back patio area with a patio shade kit. 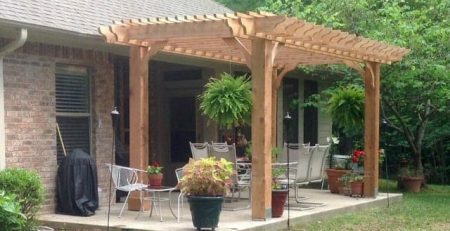 For those of you looking for a DIY project, our pergola kits offer an array of designs, sizes, and can be custom made to your measurements. They add interest to the eye as well as an easy space to decorate. Think hanging flowers and fun spring gardens to work in with the whole family. They also offer a safe shady area for children to play, definitely a good place for many of their smaller outdoor toys. 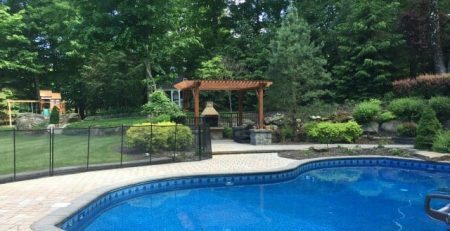 Pergolas are a nice cover for those looking to enjoy the outdoors without being exposed to too much sun. 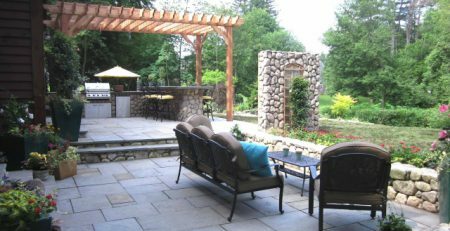 A shaded patio really is one of the best ways to glimpse the last late rays of spring while watching the flowers bloom back to life. All of our pergola kits come in a variety of styles. Whether you’re looking for something with a more rustic feel or are digging a more modern aesthetic, there’s a style to fit every home. You can also choose the size of the kit. Take a few minutes to measure properly, and any space around your home could easily be turned into an all-season oasis. 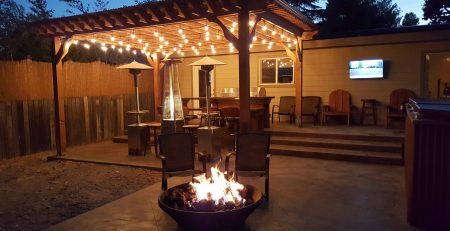 For those of you that may not interested in the DIY route for your pergola and patio shade kit, be sure to check out contractors in your area that can help you install your outdoor update. Browse our developing pergola installer directory we started as a reference for our customers, or ask a trusted neighbor for a referral in your zip code.